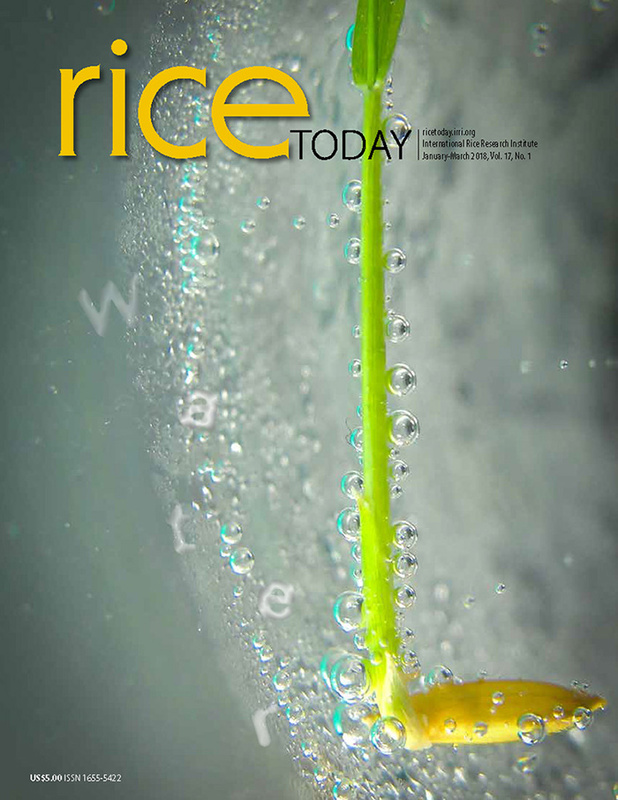 a new variety recommended for cultivation in the aus rice season. 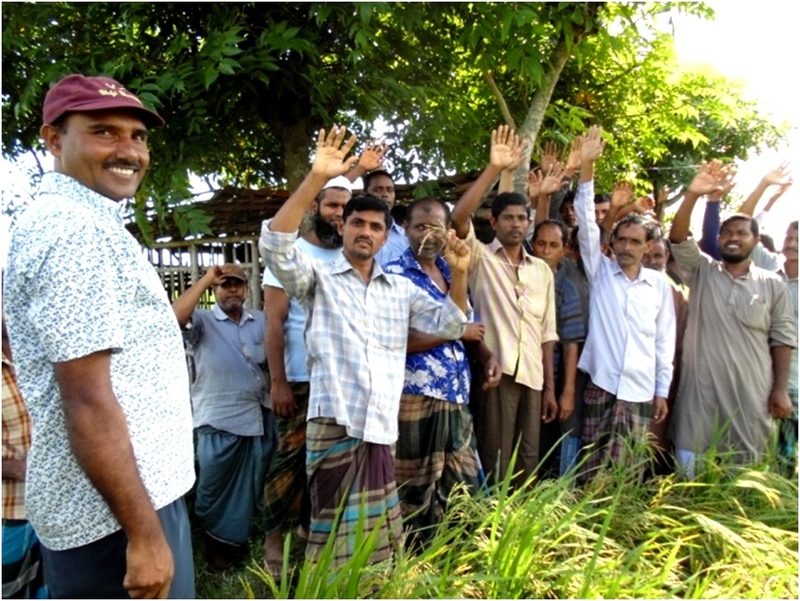 Ninety farmers from six villages in the Stkhira District of Bangladesh chose BRRI dhan48 as the best aus rice variety after going on a motivational tour and participatory evaluation of aus rice varieties on 18 July 2012. BRRI dhan48 matures about 10-15 days earlier than Jamaibabu, a variety of Indian origin, and BR26—varieties that farmers currently use because it allows them timely planting of the succeeding aman rice crop. BRRI dhan48 also has longer panicles with more filled grain and could potentially produce higher yields. The farmers also noted that its plant is strong and stout and, unlike Jamaibabu, is not susceptible to disease. It was also observed that BRRI dhan48 seems to produce more straw, which also has value to farmers as cattle feed. The participants indicated their interest for securing BRRI dhan48 seeds for cultivating in their respective areas in 2013. The tour was organized by TMSS, a partner of the Cereal System Initiatives for South Asia project in Bangladesh (CSISA-BD). Md. Harunur Rashid, cropping system specialist, and Debabrata Mohaldar, agriculture development officer of CSISA-BD's Khulna Hub, facilitated the event.